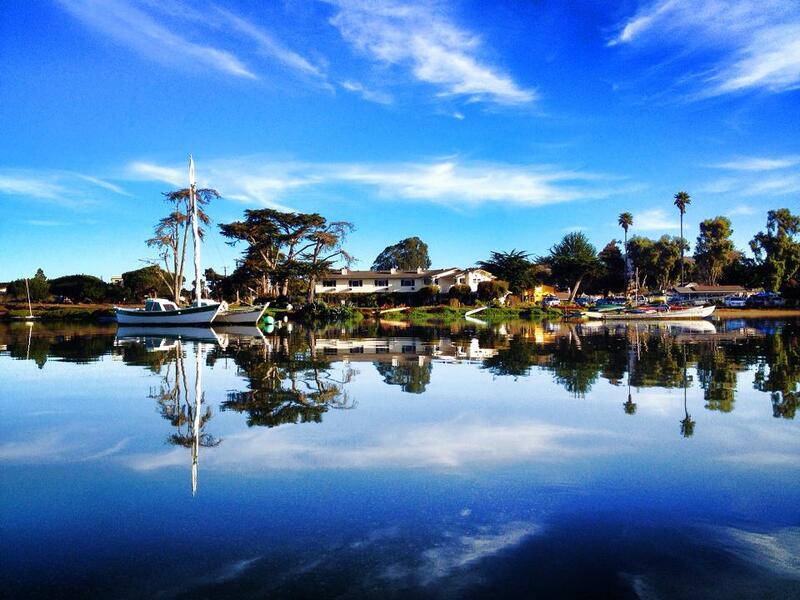 Back Bay Inn is the Central California Coast’s most romantic getaway location. The location is peaceful and serene and the Inn is located right on the water at the quiet south end of the Morro Bay in Baywood Park. We are located about 15 miles east of the San Luis Obispo Airport and 34 miles south of Hearst Castle and the wine country of Paso Robles. There are 14 rooms in the Main Building that command spectacular and inspiring views of the bay with mirror-like waters and the beautiful coastal mountains of Montana de Oro State Park. The downstairs rooms feature a semi private patio area and the upstairs rooms feature either a balcony or a fireplace and all rooms provide the ideal backdrop for a perfect romantic vacation. We also have stand alone buildings such as the Cottage, the Bungalow and the Cabana and also have the Loft, Studio and our more affordable Garden Rooms..